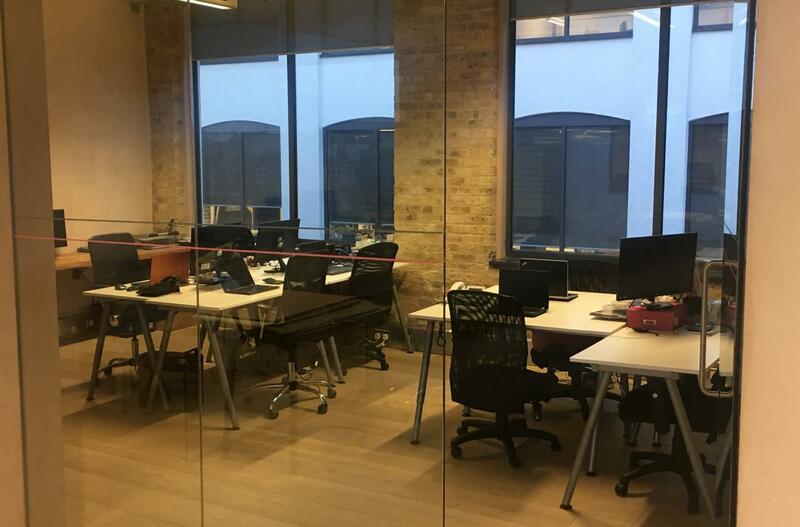 We have a range of private office spaces available, from 2 to 12 desks. 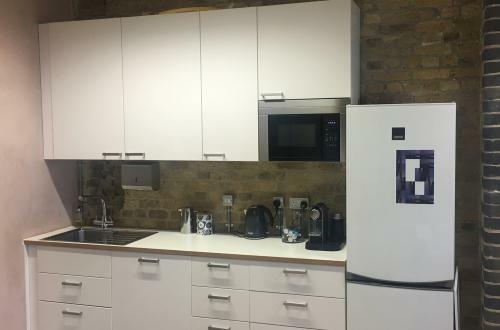 This space is immediately available in our highly modernised, spacious office in Hammersmith. 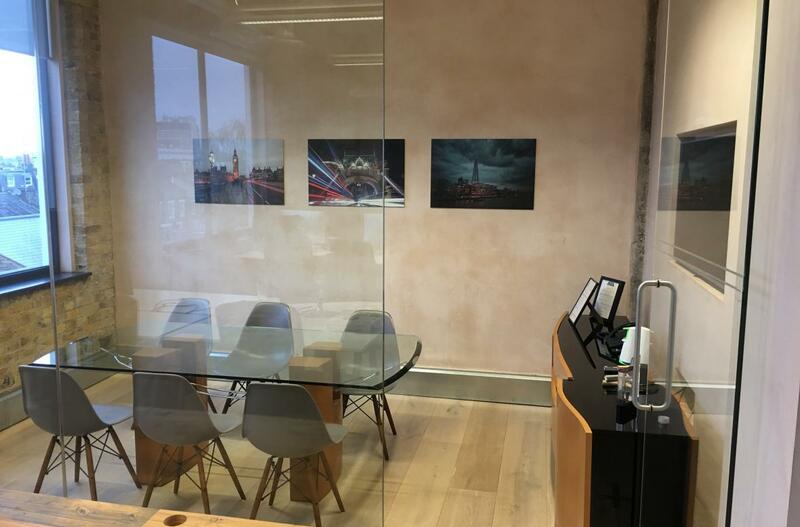 All office spaces are fully contained within their own private room with wood decking, high ceilings, excellent natural light, air conditioning and heating. This space comes fully furnished and fully equipped and has a large meeting room, kitchen and onsite coffee shop, outdoor eating areas and even a table football area and onsite BBQ area. This opportunity is ideal for a company looking for a smart and instant solution where they can just plug in and go. Hammersmith is now a major commercial hub, with good restaurants, coffee shops and services, including two London underground stations offering District line, Piccadilly line and Circle line, plus a major bus interchange at Hammersmith Broadway. Businesses with offices in Hammersmith include Virgin, L’Oreal, Disney and GE. With summer arriving, you are also within a few minute’s walk to the river and it’s a fab spot to enjoy a drink with colleagues after work. 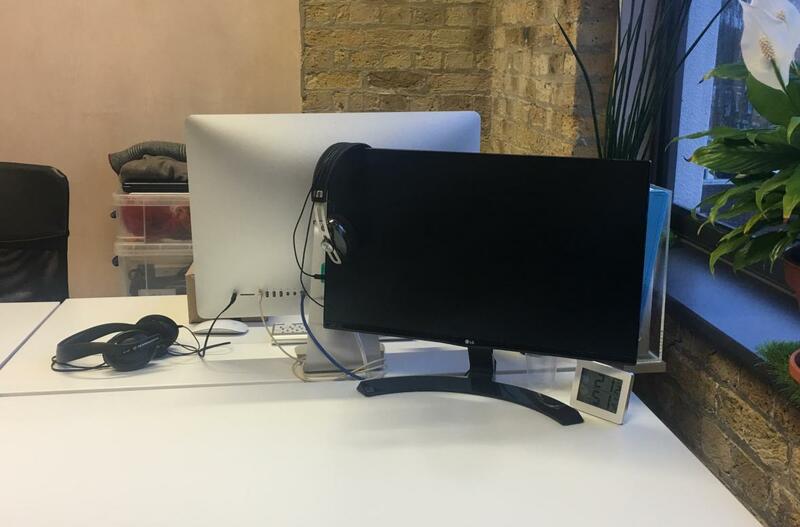 We are a small, friendly tech company looking for a great team of people to come and share our creative and tech-focused space. Give us a call, we look forward to meeting you and showing you the space. Terms are a one-month deposit and monthly payment in advance. One month's notice if you decide it's not for you.